Can the Blues hope to compete for trophies this season? Our beloved blues lost to West Ham United in the League Cup (EFL Cup) yesterday which leaves us only two trophies to play for. 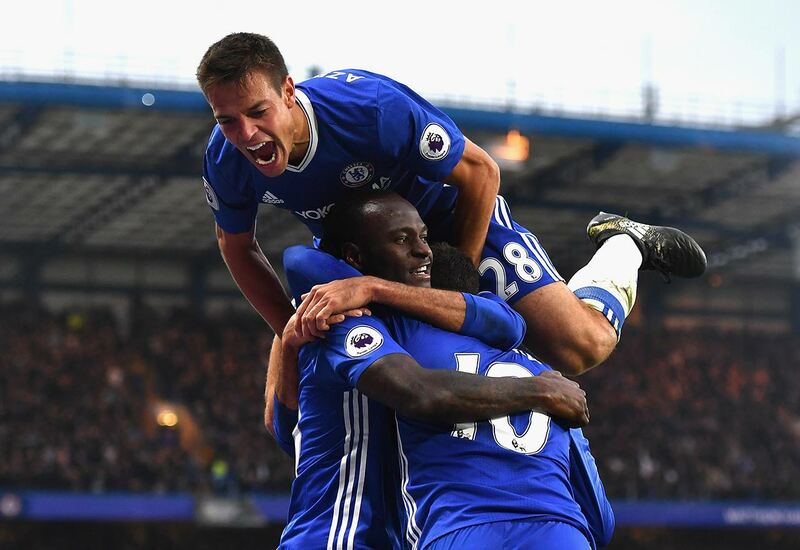 After the last three Premier League games newly found form and confidence many would of expected Chelsea to beat the hammers. The question is now: Are we good enough to harbour hopes of winning silverware this season? After a woeful two games against Liverpool and Arsenal last month, Conte decided to switch up the 4-3-3 to a back three, with Moses and Alonso as wing-backs, and both Oscar and Ivanovic dropping out of the team as a result. The experiment has worked out marvellously so far, as our club recorded three wins, nine goals and three clean sheets in the last three games, the last of which was probably the most impressive, a 4-0 thrashing of Mourinho’s Man United. The new system also saw many players return to form like Matic, who has put in performances that reminded us why he was nicknamed The Spider Beast in his first 18 months with Chelsea. Hazard has looked unshackled and was again able to do a very good Messi impression on the pitch, not to mention Cahill regaining form and confidence, and Moses finally getting the chance to prove his doubters wrong (I’m talking to you, Jose!) but it remains to be seen whether our red hot form can continue as the fixtures roll on. 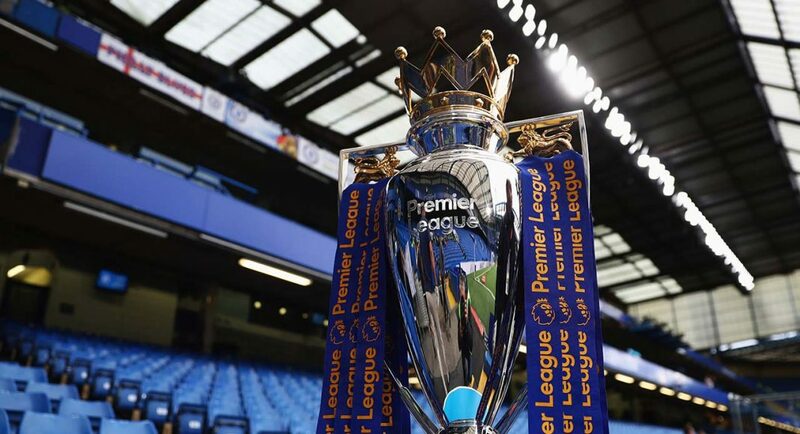 The Premier League is looking like it will be more competitive than it has ever been, with the big clubs all having high hopes after a summer of record spending in the PL. That’s great if you’re backing the Blues because things are getting really interesting, especially if you decide to place a wager. Betway offer a wide variety of markets to bet on, and according to reviews they have generous bonus offers. It’s a five team race, so the league title could go any way. As of now, Chelsea seems to have to fourth best odds across the board. Most bookies are giving Chelsea 6-1 odds, according to Odds Checker, with a few other bookies going for 13-2. Unlike last year, the big guns are mostly performing and getting results, with perhaps one exception (I’m talking to you, Jose!) so if Chelsea are to compete this season, we’re going to have to make winning our habit once more. That feat will require our players, especially the likes of Hazard and Costa, to be completely focused and to perform virtually every week. We are also going to be able to pick points from games where we are not particularly at our best, a trait that used to be synonymous with our club. But even if we do all that, it would still be difficult to mount a title challenge this season, given the massive competition we are facing. So it would be more realistic to think about finishing in the top four or top three and regain our place in the Champions League. Chelsea’s other chances at silverware are both domestic cups. And seeing that our bigger rivals are all busy with European commitments, it might just give us an advantage in those competitions. It is however much more important for us to remain in the top four and hopefully even fight for that top spot, so it would be prudent to rotate our starters for now and wait until the quarter- or semifinals, if we make it of course. And then, we could field a stronger XI. The cups will only be a tiny source of happiness for us, if we fail to make it to the top four, and if that does happen, our season will be a failure even if we win both domestic cups. So we should aim for top four, think of anything more as a huge positive and try to get ourselves one of the cups, doesn’t that sound like what Wenger usually says? Well, yes. That is exactly what he says, and we (and myself personally) have repeatedly made fun of him because of it. But after our last season, which can be compared with the American presidential elections in just how dreadful it was, should make us feel content with emulating Wenger just once. Next articleAntonio Conte – A Tactical Genius?